The best man’s job starts well before the stag night! 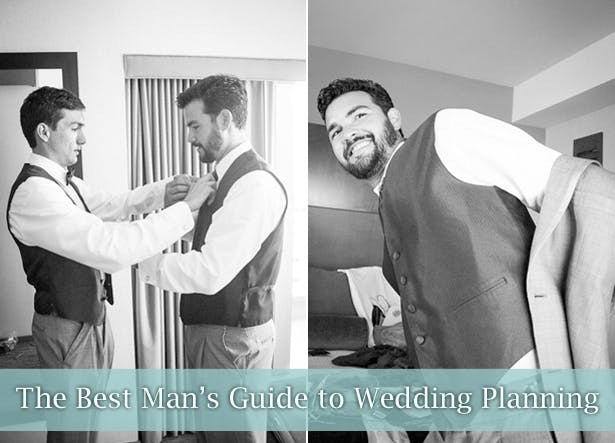 A great best man is there throughout the wedding planning as a key supporter to the groom, doing all he can to make his life easier. 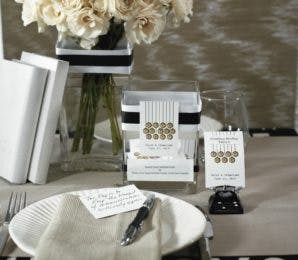 Read on for the best man’s guide to wedding planning. 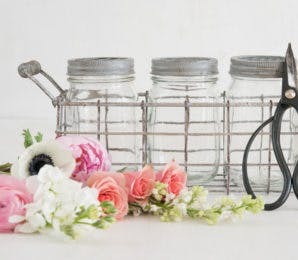 If you’ve been honoured with the important job of being the best man, a good start is to meet with the bride, groom and their parents to chat about how you can help with the wedding arrangements. If you don’t already know each other, it’s a great chance to meet the family before the big day, and you’ll earn major brownie points for being keen and well-organised. Ideally, this chat should happen as soon as possible. This will give everyone a chance to have their say, and duties can be properly allocated. If there’s anything you’re unsure about or don’t feel confident doing, speak up. The last thing you want to do is take responsibility for something you’re not comfortable with. 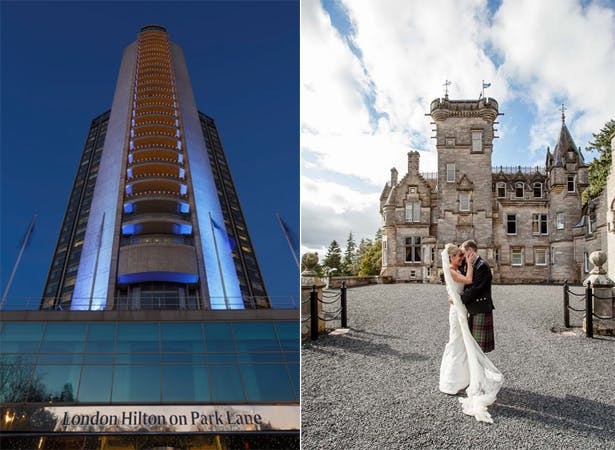 Pay a visit to the chosen ceremony and reception venues. 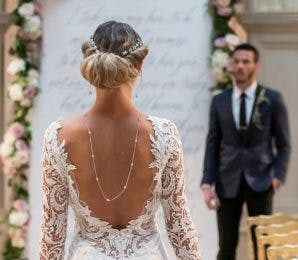 If the wedding is taking place abroad or is otherwise out-of-the-way, obviously this might not be possible, but if you don’t have far to travel, go and suss things out. By familiarising yourself with the layouts you’ll feel much more prepared on the day. And if you’re super efficient, make a note of things like journey times between venues, locations of entrances and exits, facilities like toilets and car parks, and guest access, particularly if there will be elderly or disabled guests. 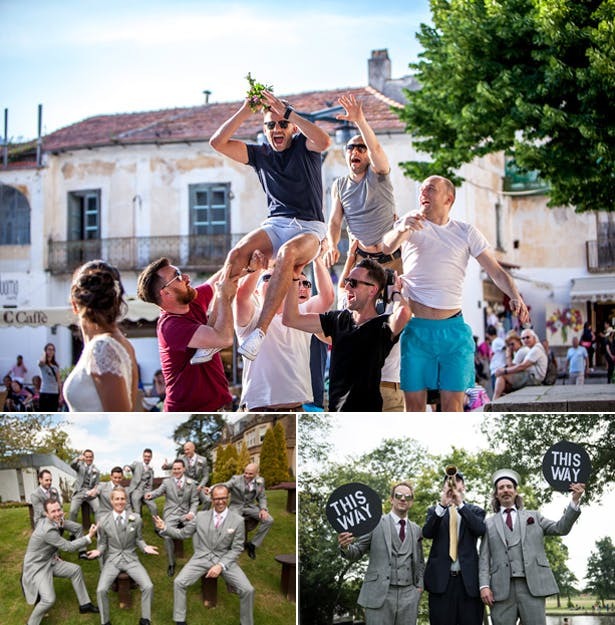 As the best man, you need to make sure the ushers are aware of their responsibilities, recognise the key family members, and are generally charming and helpful on the day. They should also be aware of any special seating requirements—elderly or injured guests, or wheelchair users, may need extra space and/or help in getting to their places. You may be asked to arrange transport for the wedding day. 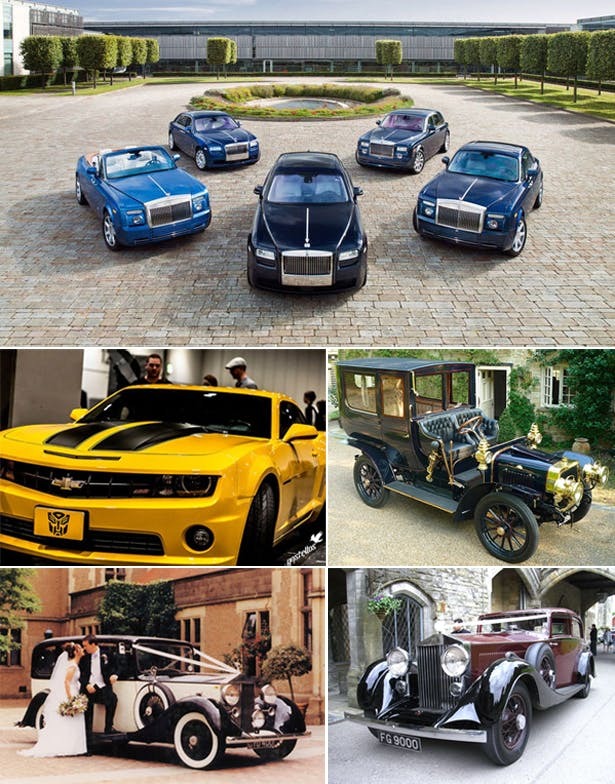 This is a traditional role of the best man and less common these days but, if so, ask the couple how many cars to order and whether they’d like you to get quotes and make the booking. Crucially, it’s your job to get the groom to the ceremony on time and in one piece, for which you may prefer to rely on your own transport. Just in case you or your guests run into any problems, it’s a good idea to have the number of a local taxi firm. And be prepared! Carry maps of the directions to the venue, the venue itself, and make sure you take your mobile phone (just make sure it’s switched off during the ceremony!). 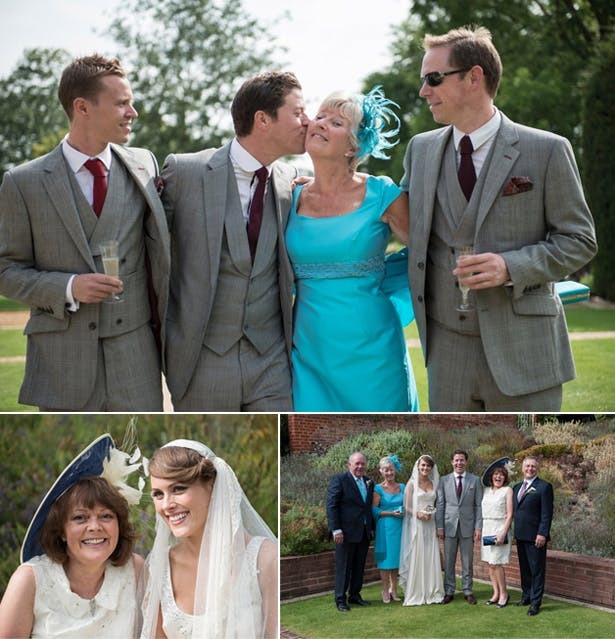 Together with the groom, decide on the outfits for both yourselves and the ushers. Make sure the groom is clear about who’s paying for what—generally, each person will pay for his own hire cost. If you’re hiring morning dress, try to arrange for all the fittings to be done together or at least by the same supplier. At the very least, phone around and make sure everyone knows what they’re supposed to be wearing and where it’s from. But you may also be responsible for collecting the outfits, probably the day before the wedding. Check to ensure the outfits are correct and complete! 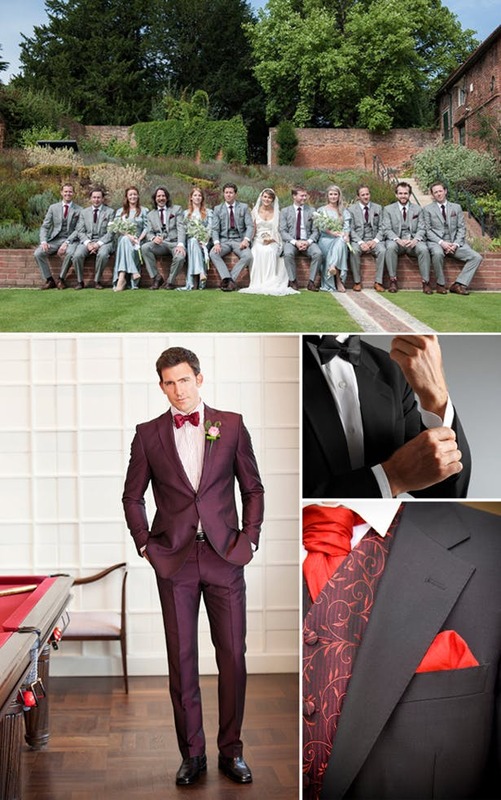 Read more about choosing your suit! 6) Write that Wedding Speech! Above, clockwise from the top-right: Kirsty and Mark’s Fuschsia Real Wedding | Sam and Phil’s Real Wedding | Porcelain Book Vase Set with Glass Dip Pen Writing Set, Parisian Love Letter Paper Bloom with White Pearl Brad, Low Ornamental Wire Table Number Holders, Large Baroque Paper Frames with Table Easel, Phantom Wishing Well Acrylic Box with Large Parisian Love Letter PVC Sticker and Silver Diamante Gems. 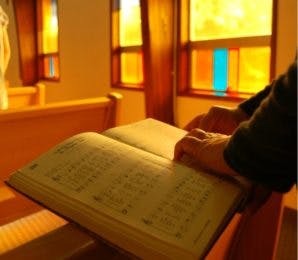 The best speeches are generally well‐prepared and rehearsed. 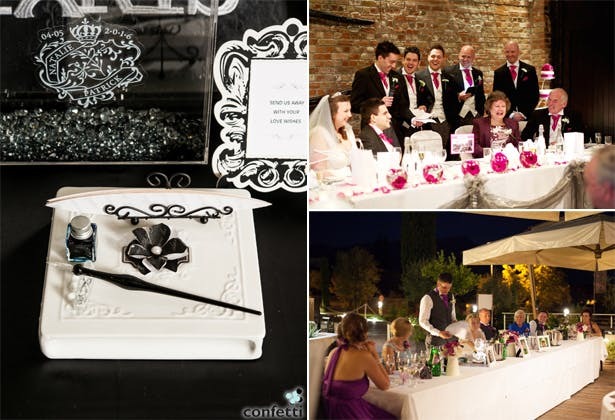 Traditionally, the best man’s speech follows the groom and is usually the witty one everyone looks forward to. The key is to be natural, keep it simple, and don’t try to be too funny—you’ve already got an adoring audience! 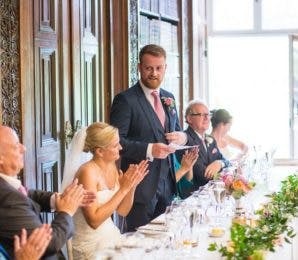 You can find fantastic speech advice, example speeches and toasts, jokes, and one‐liners to use in Confetti.co.uk’s Speeches and Toasts articles. 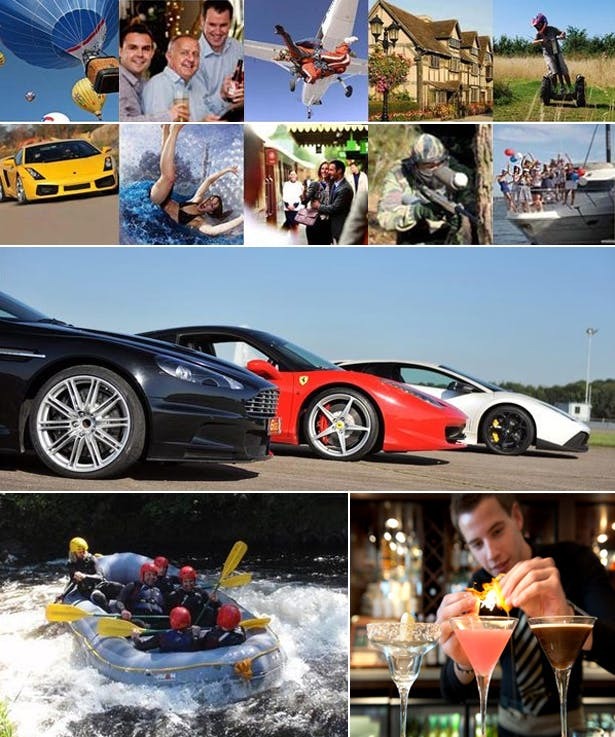 Of course, it’s down to you to organise the all‐important stag night (or weekend, or week, or short break). It’s wise not to hold it the night before the wedding. Instead, choose a date some weeks or even months before the wedding day. If you’re stuck for ideas on what to do on the stag night, check out our Hen and Stag articles section! 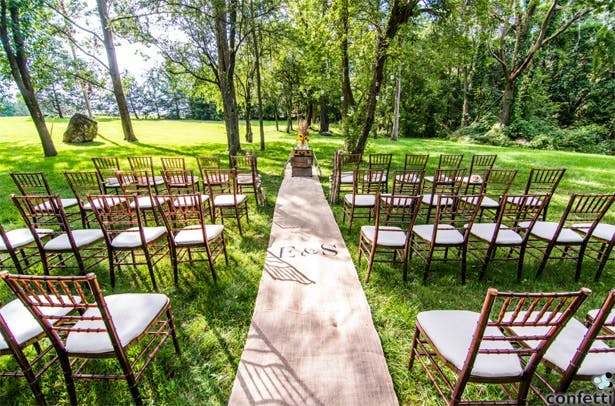 The majority of wedding ceremonies will have a rehearsal, and it’s crucial that you’re there. It’s important that you know exactly where to stand, what to do, and when to hand over the rings. The rehearsal is the best way to work out all the kinks in the plan, and after it you’ll feel far more confident on the actual wedding day.